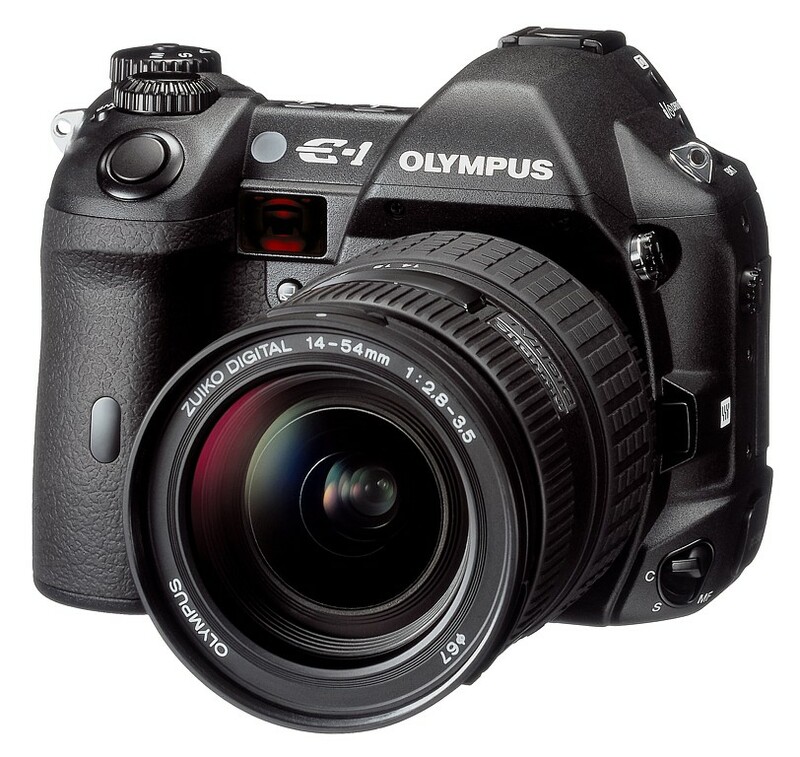 With Micro 4/3 cameras the focus of many at the moment, most photographers have forgotten about Olympus’s E series of DSLR cameras, and i think its a shame, the E series cameras have always been very very good cameras. The Olympus E series was the first system camera designed from the ground up including lenses to be a digital camera, unlike other brands that have adapted 35mm legacy systems for the digital age. Starting with the E-1 in 2003 that was targeted at a pro/premium level with an all alloy, weather and dust sealed body, the worlds first on sensor dust removal and controls aimed at more serious photographers. When Olympus announced the 4/3 system, they trumpeted the fact of its smaller size and lighter weight lenses as the system was designed around a fixed size sensor and lens mount. The E-1 wasn’t a lot smaller than the contemporary cameras at the time. But the image quality coming from the sensor and lenses was superb. 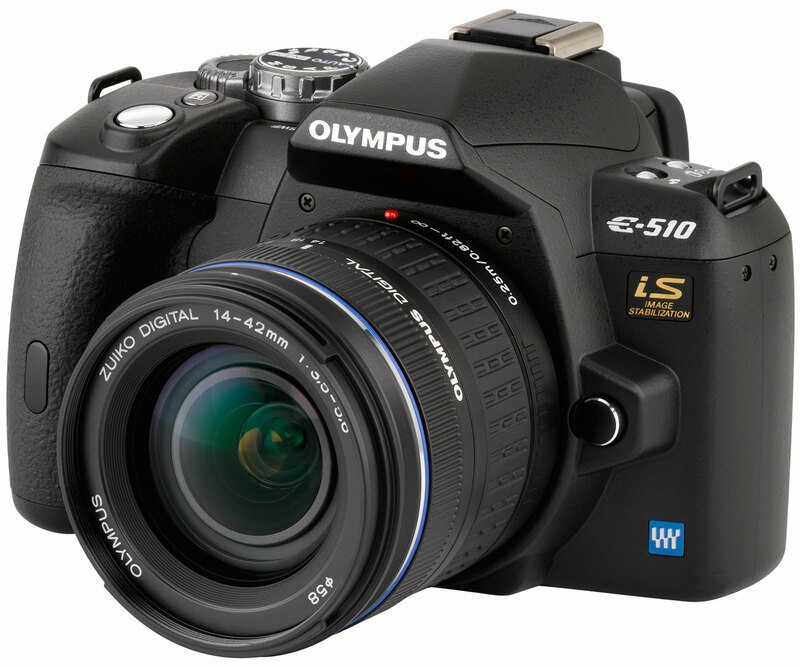 In 2004 Olympus announced the first consumer level DSLR in the E line, the E-300, the E-300 did not look like a traditional SLR with its totally flat top, as Olympus eliminated the traditional pentaprism viewfinder and went with a poro prism arrangement with a mirror that swung sideways, giving the camera a weird look compared to rival models but image quality was not affected. 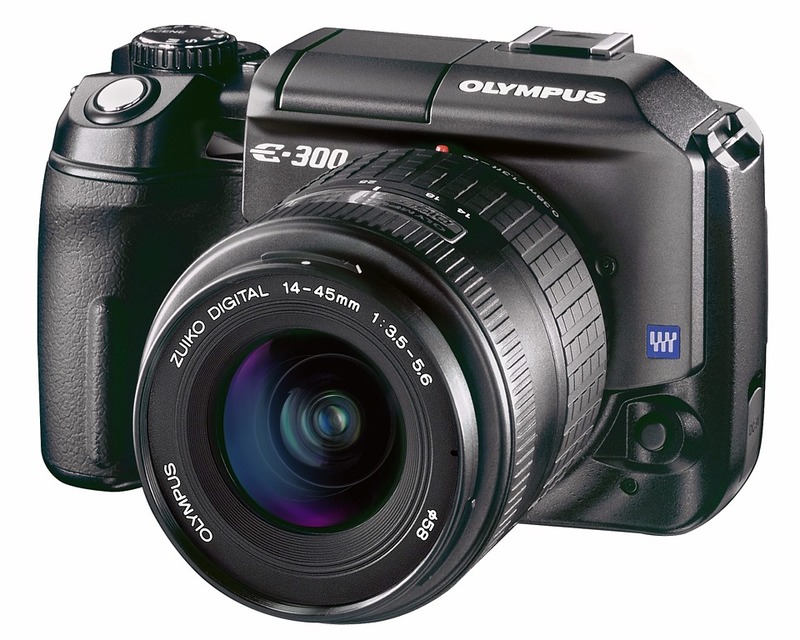 From the E-300, Olympus announced the E-330, looks wise, the E-330 was similar to the E-300, but internally was totally different, a new L-MOS sensor enabled something not seen before on an SLR camera, Live View with 2 modes, a flip out articulated LCD screen. Yes that technology now in every D-SLR was pioneered by Olympus way back in 2006. The E-Series introduced many features that are now common place, they were the first to have sensor cleaning, the first with full time live view, the first to offer an Articulated LCD screen. 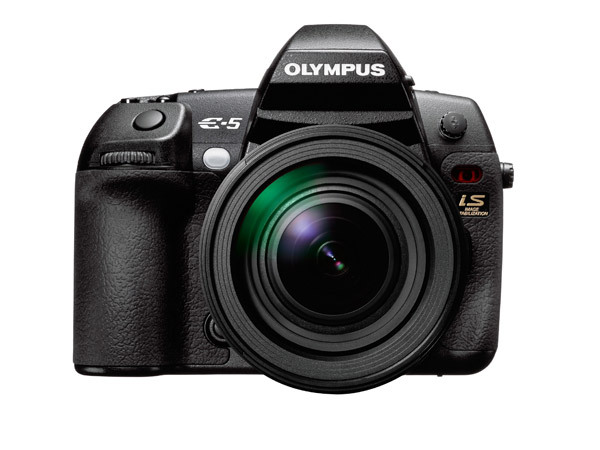 Olympus released follow up models to the E-1, the E-3 and the current E-5 model that was announced in 2010, the E-5 has all the features of the E-1 and E-3, but also adds video recording and a simulated HDR mode. The lenses for the E system cover the range from ultra wide angle to super telephoto. Due to the sensor size of the Four Thirds system, the lenses have a 2x FOV crop factor, so the 7mm ultra wide delivers a field of view equivalent to a 14mm in 35mm format. 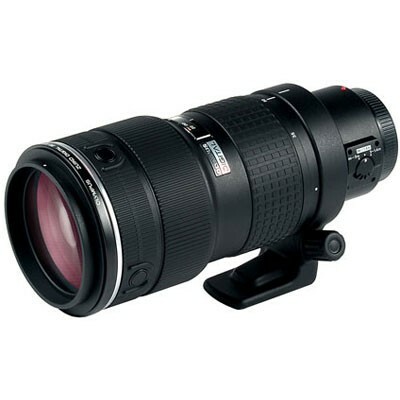 This is fantastic for sport/wildlife shooters as a 200mm lens performs like a 400mm lens. The Lens lineup has some very very very good lenses, such as the 12-60mm f2.8-5.0 SWD, this 24-120mm equivalent lens uses the Olympus Supersonic Wave Drive AF motors for super fast and near silent AF. 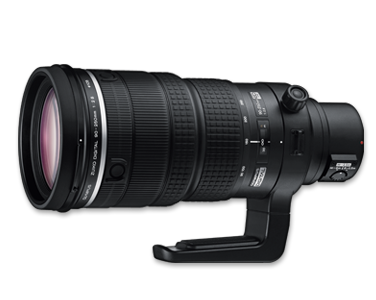 Other notable lenses are the 55-200mm f2.8-3.5 SWD, the 90-250mm f2.8 ED, and 300mm f2.8ED. 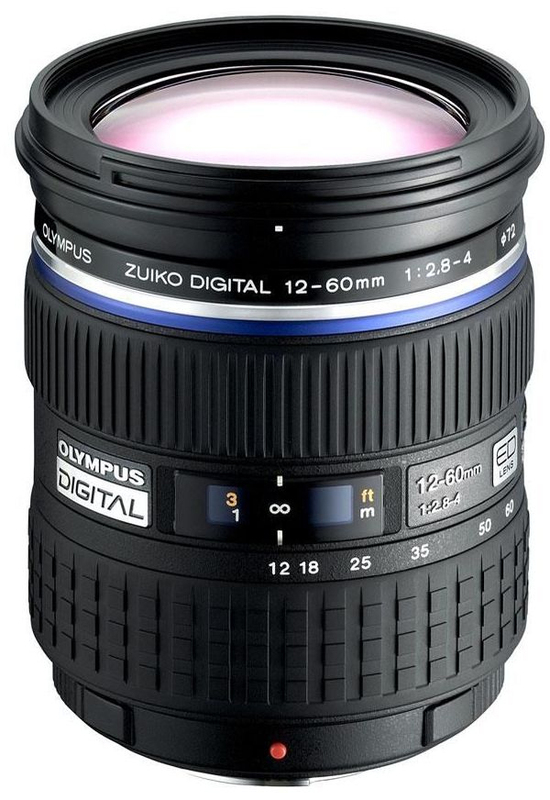 But the jewels in the Olympus Zuiko digital lens line are the f2.0 Super pro lenses, the 14-35mm, and 35-100mm lenses provide a 28-200mm equivalent lens package that are faster than even the big name offerings from Canon and Nikon. Plus add in the 150mm f2.0 and the 300mm f2.8 and you have system where you have lenses covering 28mm to 600mm equivalents with a slowest aperture of f2.8 This makes shooting events indoors so much easier, and combined with a speedlight the ability to shoot in some extreme low light situations is possible. Unfortunately i feel the E system got lost amongst the pixel and sensor size race of the big 2 as the E series cameras are superb photographic tools that deliver image quality that rivals the big 2. The good news for E series faithful is that Olympus has said that they are going to support the E system in the future and that they will release a replacement for the E-5 in the future, but they want to make sure it is a decent leap in technology and not the minor increments that the others seem to make.